The pharmacy has always prided itself on offering an excellent prescription service and pharmacy advice! 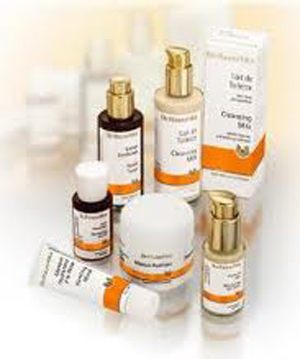 This is complimented by our comprehensive vitamin and mineral section and over the counter products. La Roche Posay, Nuxe, REN, Neostrata, Avene etc., which will have your skin radiating and looking young. you can look and feel great in your skin. to Tan Organic, Rockstar Tan and Ready to Glo, as well as Academie, Rimmel and Sally Hansen. NUK, Avent, Medela and Tommee Tippee.